The finest range of Water Treatment Plants and Chemicals are manufactured, exported, supplied and traded by us. In addition to this, the finest Manpower Services are provided at the most reasonable rate possible. We offer services as study, design, start-up, commissioning, manpower training and manpower supply for operation and maintenance for Water Treatment Plants, Waste water treatment Plants, Multi Effect Evaporator.. Further, we offer Desalination Plant Site Specific Survey and EIA Studies, Industrial Survey, Geo Technical Services, Waste Water Treatability Studies, Waste Water Analysis, Sewage Treatment Plant, Hazardous Waste Analysis and Seawater analysis. 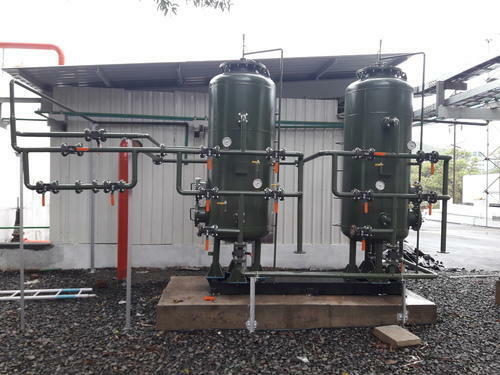 We have attained recognition in the market as a prominent supplier of Waste Water Plants that are ideal for removing physical, chemical and biological impurities from water & Water Treatment Plants for water purification.